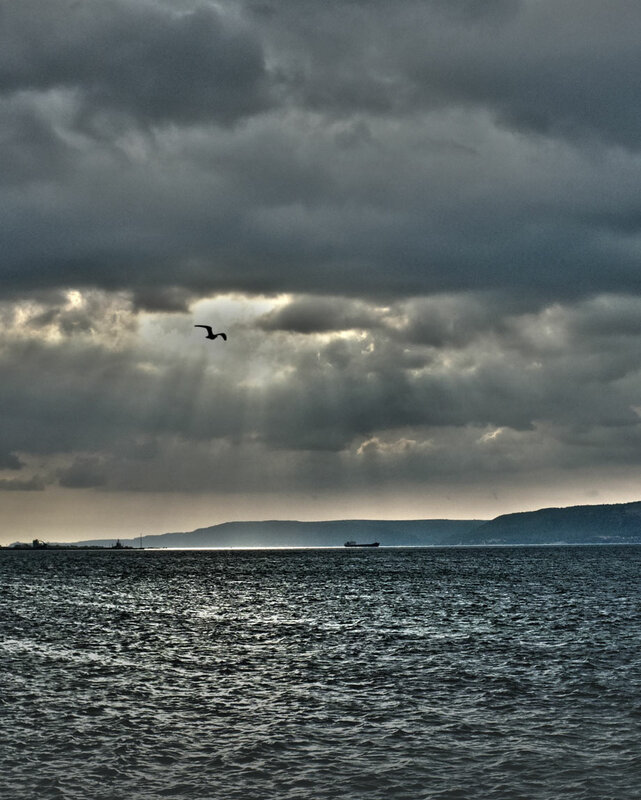 The Dardanelles was formerly known as the Hellespont or 'Sea of Helle'; a narrow strait in north-western Turkey. From my window at the Kolin Hotel I watched the tankers glide along and the birds wheel overhead in the westerly. Later, when the wind dropped, I walked a kilometre or two along the banks.